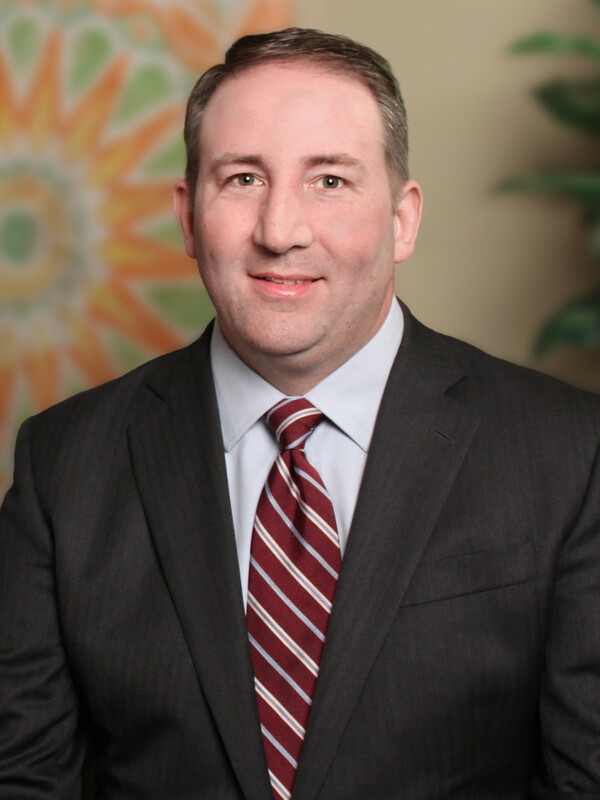 Darren C. Barreiro, Vice-Chair of the firm’s Litigation Department, has been certified by the Supreme Court of New Jersey as a Civil Trial Attorney. Attorneys designated by the Supreme Court as "certified attorneys" must demonstrate sufficient levels of experience, education, knowledge and skill in a specific area of law or practice. Prior to receiving certification, they must pass a rigorous written examination related to their practice focus, and must demonstrate an unblemished reputation by submitting a list of attorneys and judges who will attest to their character and ability. As a partner in the firm’s litigation practice, Mr. Barreiro focuses in the representation of individuals and businesses in complex commercial litigation, including international litigation and chancery matters. His broad-based experience includes restrictive covenant and unfair competition cases, real estate and specific performance disputes, contractual litigation, partnership and shareholder disputes, consumer fraud act litigation for developers and individuals, bankruptcy litigation, professional liability litigation, estate and employment matters, construction litigation, and personal injury cases.